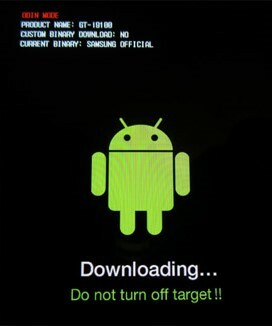 When an Android user wants to install a custom Rom on their phone then they probably require to install a custom recovery which enables them to install custom Rom. In every android phone a stock recovery is pre-installed which enables users to do several task such as Wipe Factory data, Wipe cache partition etc. but a custom recovery also has additional features as well as basic features. Installing a custom recovery is not a big task it will hardly take upto 5 to 10 minutes in first attempt. 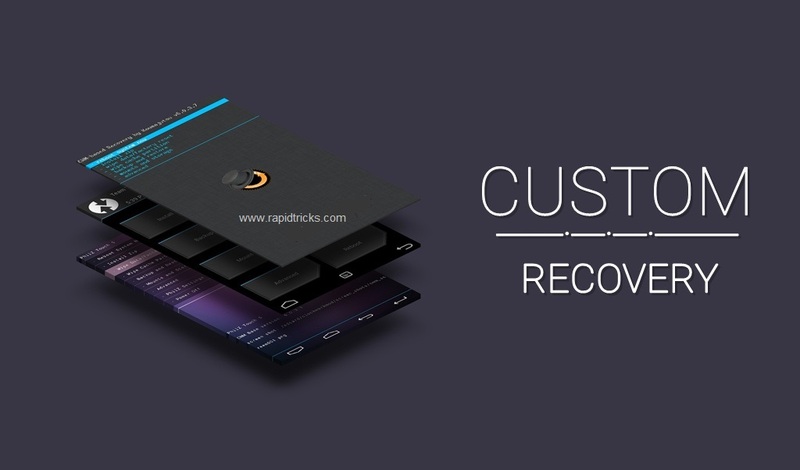 Clockworkmod recovery is a very useful task for those who like creativity and wants to customize their phones. Clockworkmod recovery enables user to install any custom Rom without need of any Computer or Laptop. 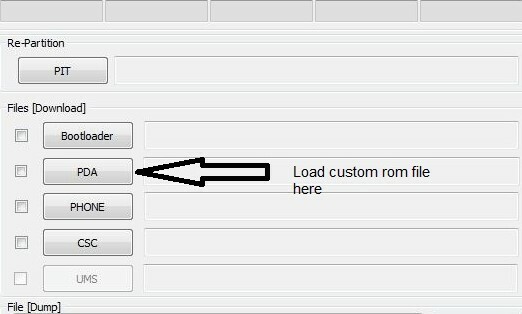 Allow user to Download ROM with the help of ROM manager. 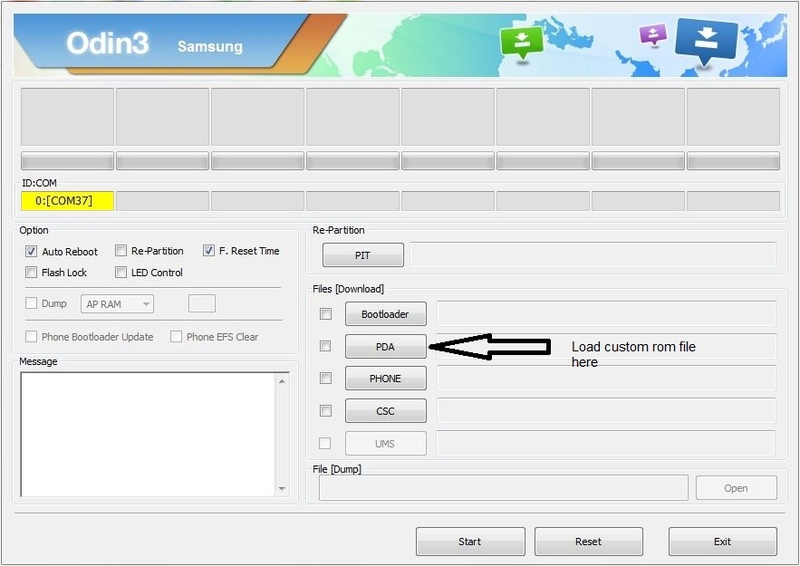 Install ROM from SD card. Note: Installing any Custom recovery will void your phone warranty and may result into software or hardware damage to your phone. There are two custom recovery which are most popular. we are going to talk about clockworkmod recovery in this Article. Phone Drivers Installed in PC or Laptop. Install it in your Laptop or PC. 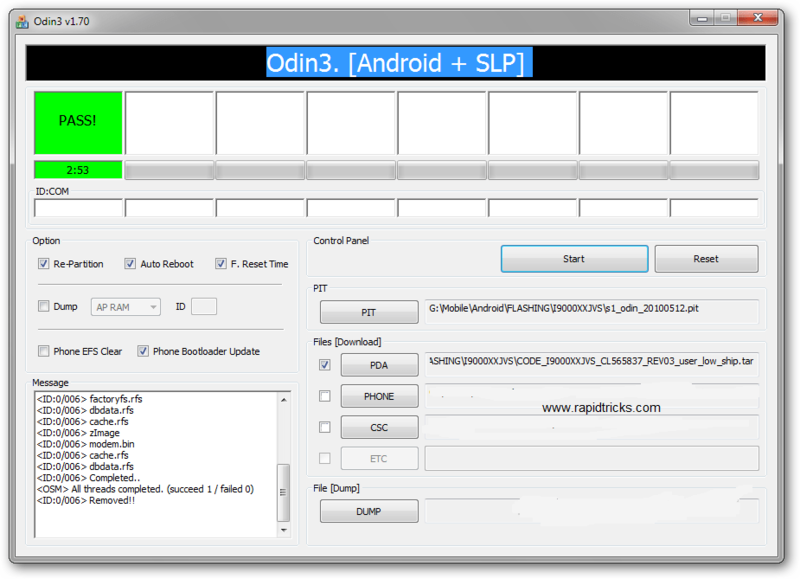 Download a Custom Rom for your phone (CWM or TWRP). Reboot your Phone in Download Mode (Press Vol up+Home+Power or Press Vol Down+Home+Power) simultaneously release these buttons when your phone boot in downloading mode. Open Odin ( ID:COM box will became yellow). Load Clockworkmod file in PDA tab. Wait till flashing is done.